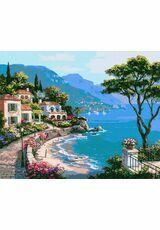 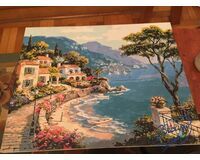 Paint by numbers set “Mediterranean bay”. 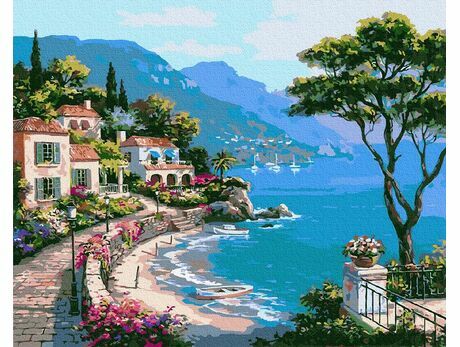 A magnificent Mediterranean landscape will take you to the very heart of this beautiful place! 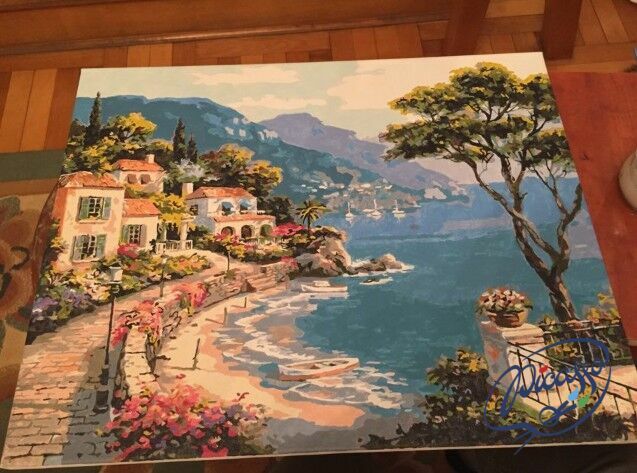 With a great pleasure I painted this picture. 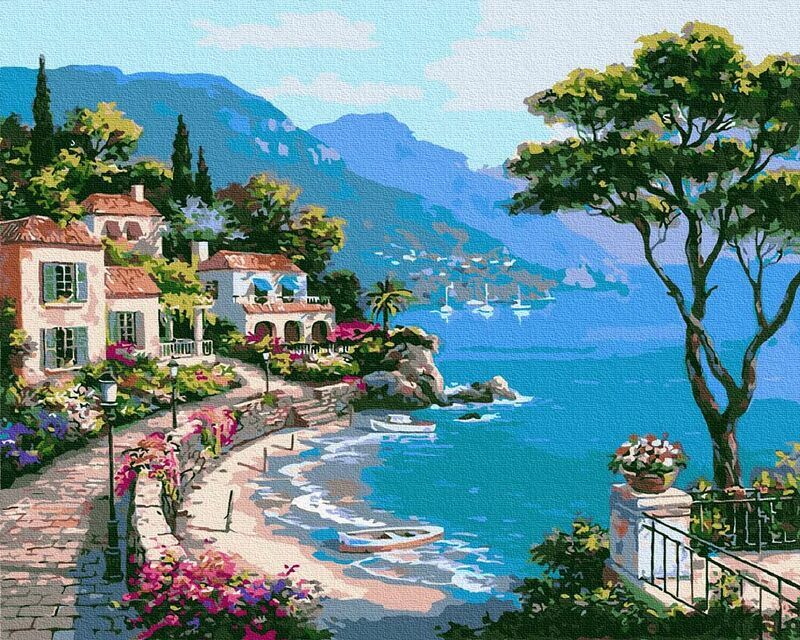 You have to try, of course, you can’t get away.